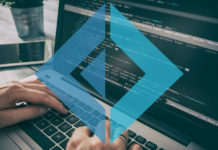 In this chapter, we are going to learn about the encoding and decoding of JSON objects by using JSON.simple API and JAVA as a programming language. Here, we are going to use eclipse and the maven plugin to develop and build the JAVA project respectively. Let’s start working with the environment set up for JSON with Java project for which the following are the steps. 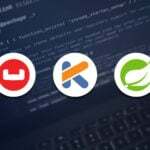 • Step 1: – Download the maven plugin [apache-maven-3.5.0] from the following link. Unzip the downloaded package under the following path [C:\work\app]. • Step 2: – Set up the following windows operating system environment variables as M2_REPO, PATH M2_HOME, and MAVEN_OPTS as shown below. 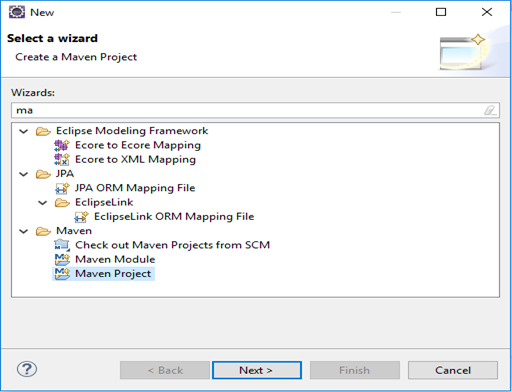 • Step 3: – Open a new Maven Project in eclipse and navigate in eclipse as New  others… Maven Project as shown below. 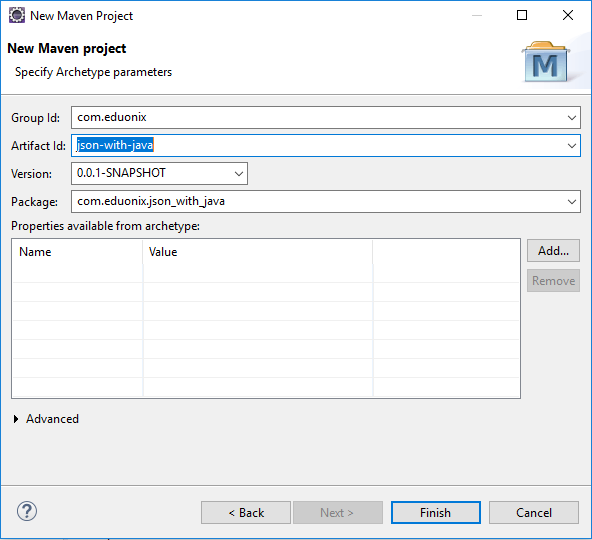 • Step 4: – In this step, you need to enter the group id, artifact id and version field as the Archetype parameters are required for a maven project as shown below. • Step 5: – Open pom.xml file for the maven project ‘json-with-java’ which you have just created and add the maven repository URL for json-simple-1.1.1.jar [JSON.simple]. • Step 6: – Maven tool will automatically download json-simple-1.1.1.jar API and set the project build path for the Java/J2EE application as shown below. 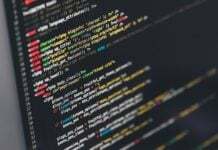 At this point, the installation of the JSON.simple API has completed and you are ready to implement it in your Java project. The following entities are mapped through JSON.simple API. As shown below, on the left hand side are the Java entities and on the right hand side are JSON entities. These entities are inter-converted from one form to another and vice versa during encoding and decoding. 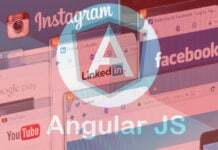 In the following example, we are going to encode a JSON object by using JSONObject. 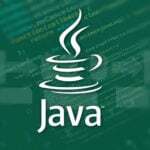 JSONObject is a subclass of java.util.HashMap where no ordering is provided. We can also use the strict ordering of elements as well with the help of JSONValue.toJSONString (map) method i.e. by implementation of java.util.LinkedHashMap. 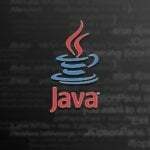 When we compile and execute above JAVA program, we can observe that Java Object i.e. HashMap has encoded into JSONObject, which we have displayed on the console as shown below. 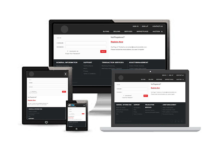 In the following example, we are going to use JSONObject and JSONArray from JSON.simple API. JSONObject works as a java.util.Map whereas JSONArray works as a java.util.List. Therefore, we are going to use both Map and List in order to access them. When we compile and execute above JAVA program, we can observe the output on the console as shown below. 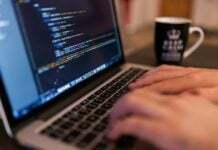 In this chapter, we discussed about the encoding and decoding of JSON objects by using JSON.simple API and JAVA as a programming language along with their implementation with the help of various suitable examples. 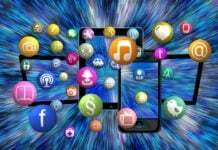 it is very useful for beginners, so thanks for your website.